I'm going to cut straight to the chase with this product and say it is my current favourite palette. 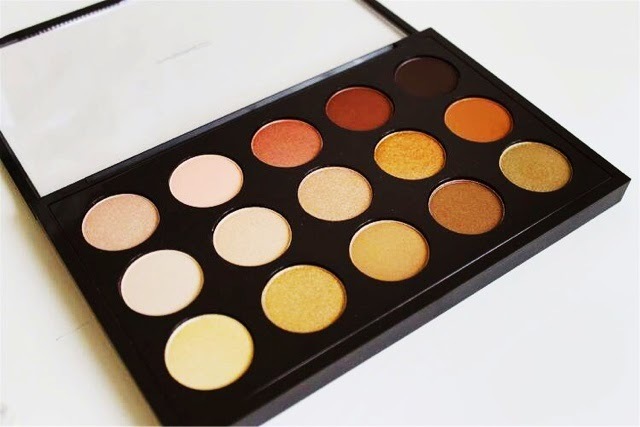 This palette contains 15 shades and provides various matte, shimmery and satin finishes. 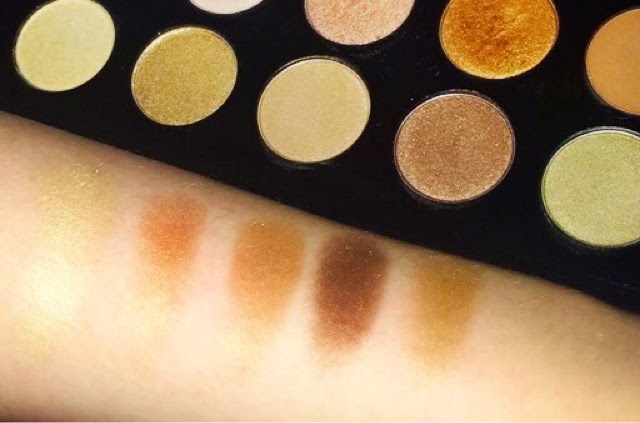 This palette is amazing as you can recreate dozens of looks just using one single palette. My two favourite eye looks using this palette are a golden bronze eye and a smokey pink eye. Hey, Warm Breeze, Gingersnap, Dark brew, Dance in the dark. I love creating a pink smokey eye with this look. Hey is a lovely champagne colour which looks lovely in the inner corners of your eye. I love using Gingersnap all over the lids for a pinky peach shimmery look. I then like to take dark brew in my crease and smoke it out for a quick and easy smokey eye. Brule, Vanilla extract, Honey lust, Amber Lights, Saddle. I have to admit, this is my favourite row in the palette. I actually love just using amber lights all over the lids and blending it into the crease and using Brule as a brow bone and inner corner highlight. Lemon tart, Creative copper, Butterfudge, Devine decadence, Unwind. 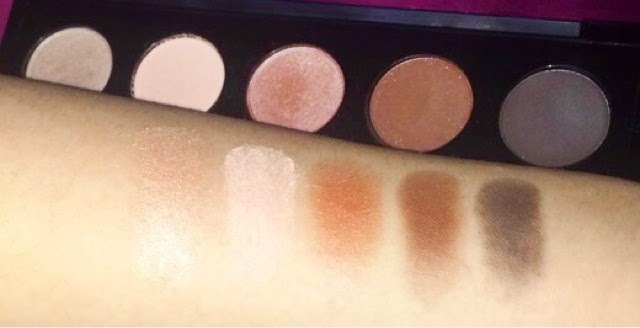 I find this row great for everyday use as they are neutral toned! I have green/hazel eyes and unwind complements green eyes really nicely. Stock is very limited on this palette so get your hands on it whilst you can! 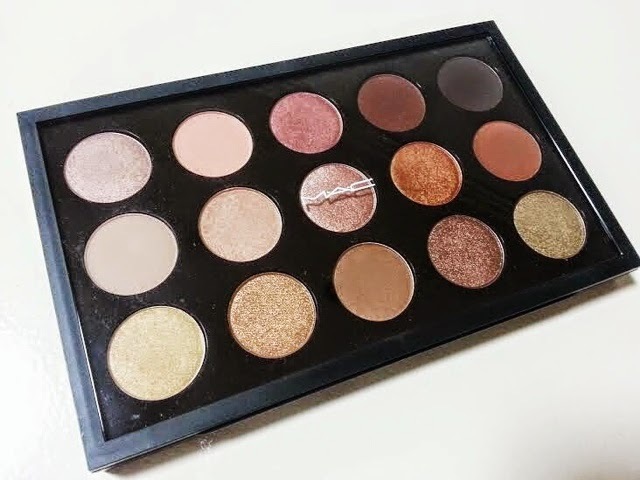 This palette is obviously warm toned however there is also a cool neutrals palette by mac also, both retail for a mere £65 which I think is a bargain for 15x eyeshadows! The only downside for me with this palette is you cannot refil it. The shades look lovely, but MAC is so expensive I think I'll have to stick to the Makeup Revolution dupes!